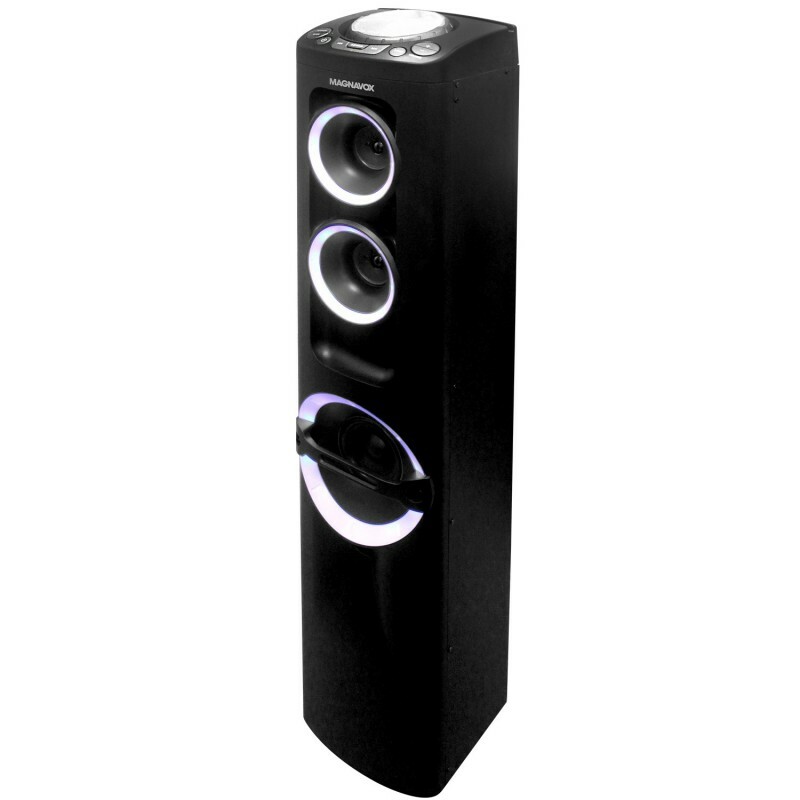 The Magnavox MHT983 Tower Speaker System with Decorative Lights will bring the party to you. 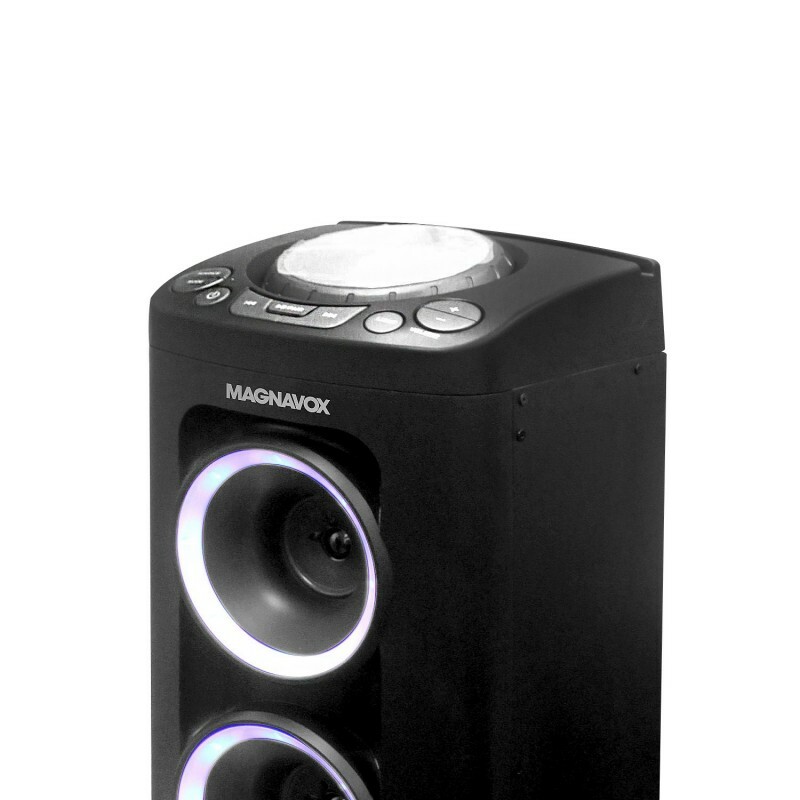 This monster sized speaker comes with a Digital DJ Scratching Plate on top of the unit so you can scratch up any song you play on it. 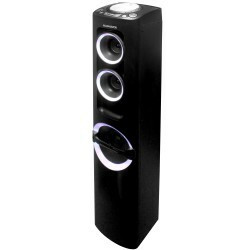 The decorative lights pulsate to beat making the room feel just right to any mood or style of music.